Jean-Pierre might start sleeping in from now on. 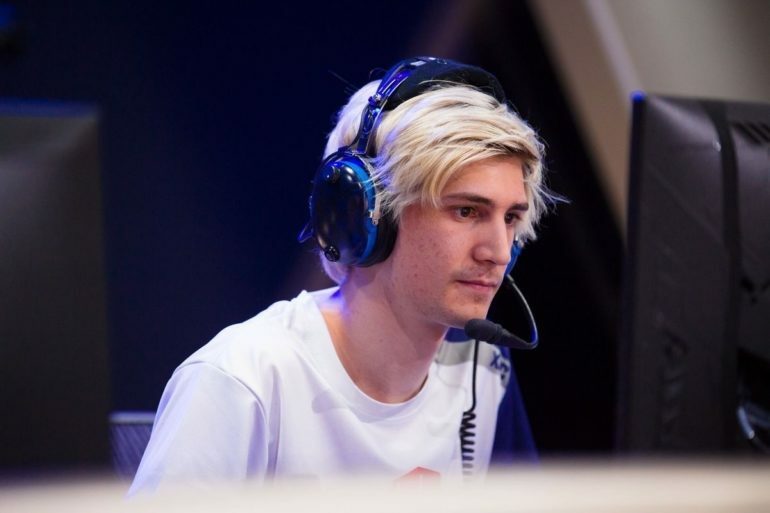 Former Overwatch pro and now Twitch variety streamer Félix “xQc” Lengyel has been punished in NoPixel GTA Roleplay servers for intentionally ending his character’s life two days ago. XQc said he was notified that players aren’t allowed to kill or intend to kill a character in NoPixel. Since he did that with his character Jean-Pierre, NoPixel moderators moved him down in the priority queue of the server, removing the high priority he had earned for being a big streamer. Jean-Pierre had a dramatic ending in GTA RP. He tossed himself off the roof of a building after saying his last words to his friend Dann, roleplayed by xQc’s fellow streamer Pokelaws. Dann had a dramatic reaction, and Pokelaws added a mellow song to the background while moving the camera to make the moment even more emotional. What apparently led xQc to do that is his Twitch chat’s complaints about the way he roleplays in GTA RP NoPixel. The server has specific rules about the background story of the city and the people who live there, and while no player is expected to roleplay in a specific way, players must make their characters behave according to the personality traits they choose for them. XQc’s chat said his choices were often inappropriate for what he was building in GTA RP, which led the streamer to write back on Twitter that the game “is only fun because it is not real and we are making choices we wouldn’t make in real life. Stop being so aggressive, it ruins it for everyone.” The death of his character might have been some kind of protest against these complaints. The rules of NoPixel don’t mention ending a character’s life on purpose, but there are two rules that could also apply to this case. One reads that “the death of a character can have a big impact on not only its story but the stories of the characters connected to it,” and another reads that “not realistically fearing for your life when you are threatened with weapons or severe harm from other means” is breaking the rules. XQc still played GTA RP on NoPixel servers that same day after waiting in the queue.